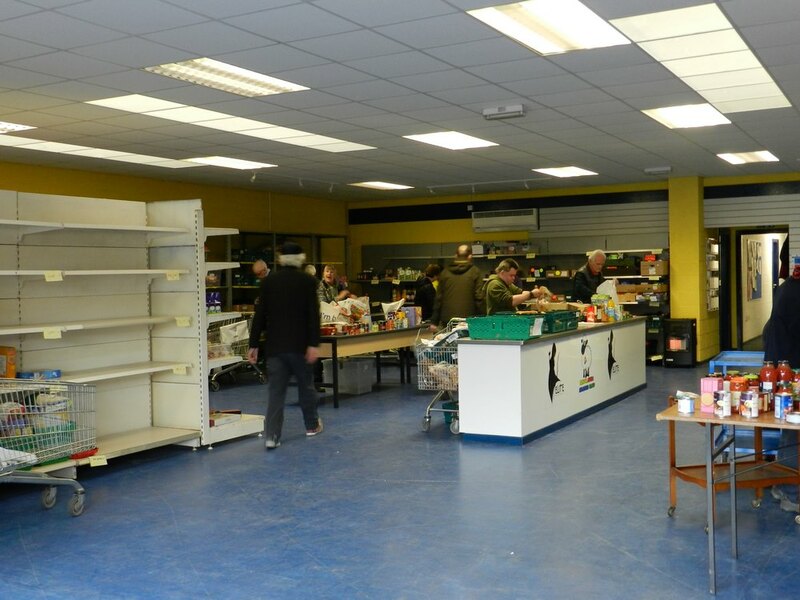 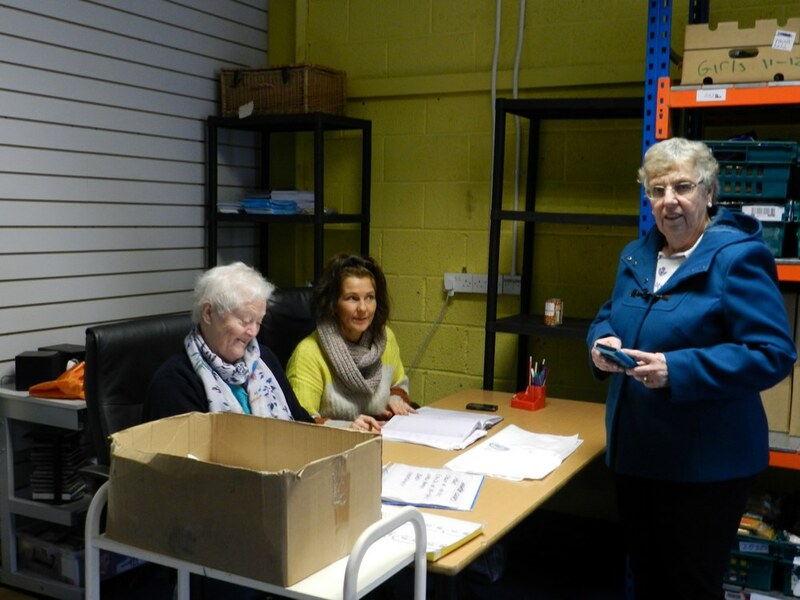 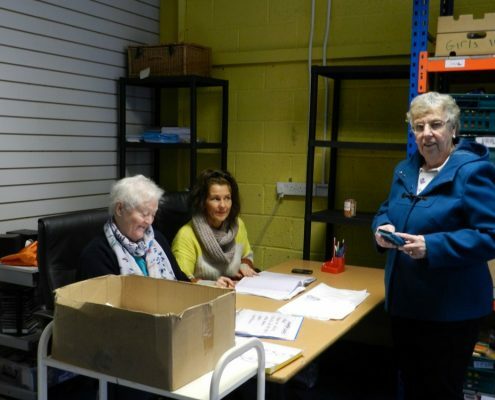 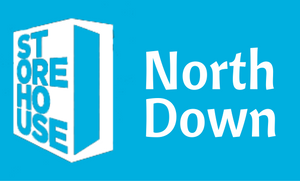 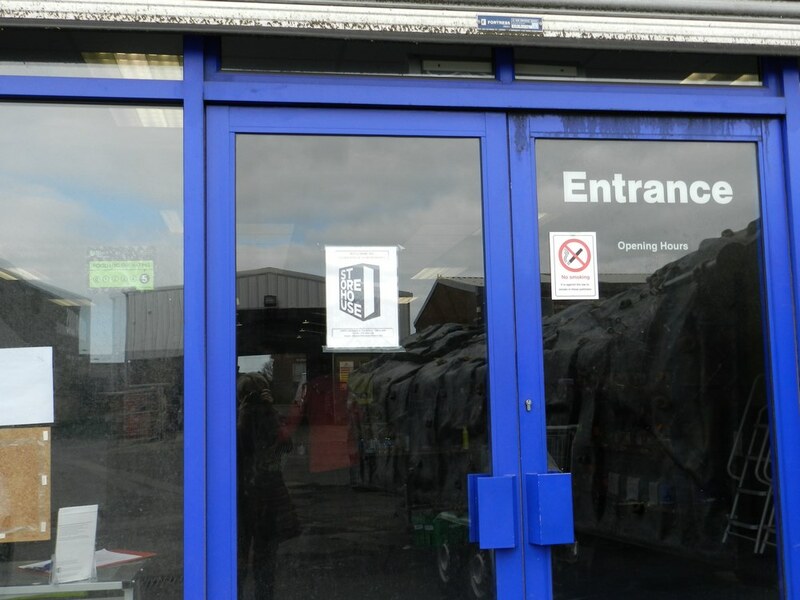 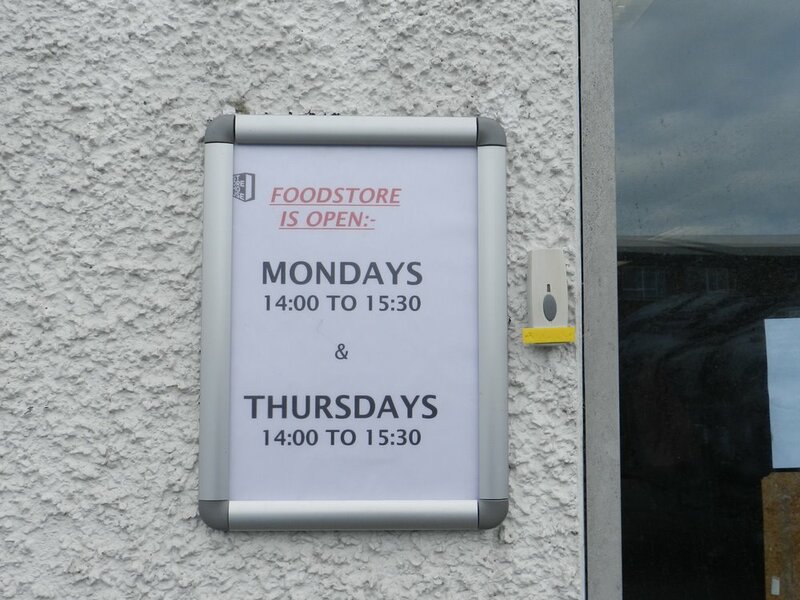 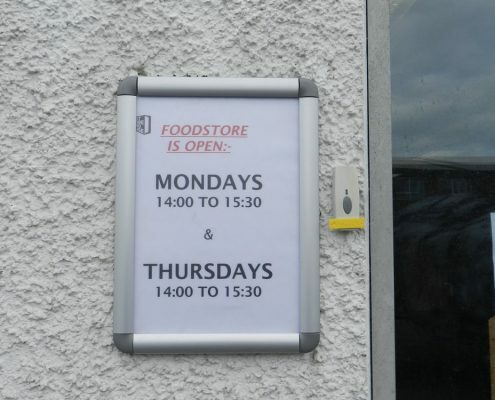 Storehouse North Down is supported by over 50 churches in Bangor, Holywood, Donaghadee and other towns and villages with donations of tins, packets and jars of food, toiletries, nappies, toilet rolls and money. 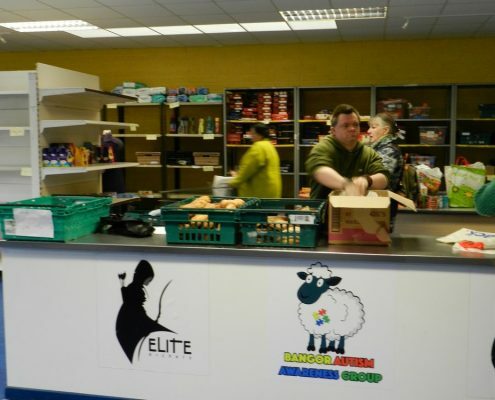 Farmers on the Ards Peninsula provide vegetables which are used for food hampers and also support Storehouse Lunch Club, which puts on a meal for up to 30 people on alternate Sundays at 1pm in Bangor YMCA. 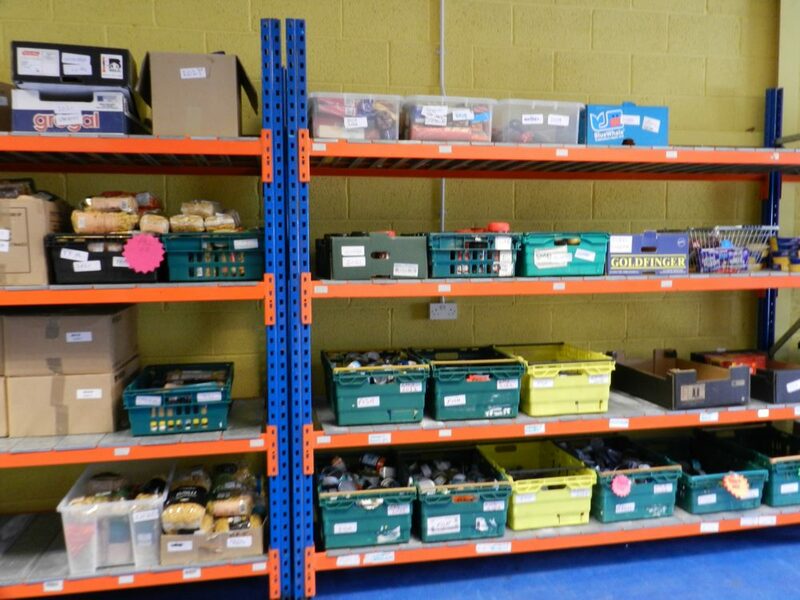 The Storehouse also receives best buy food from Marks and Spencer. 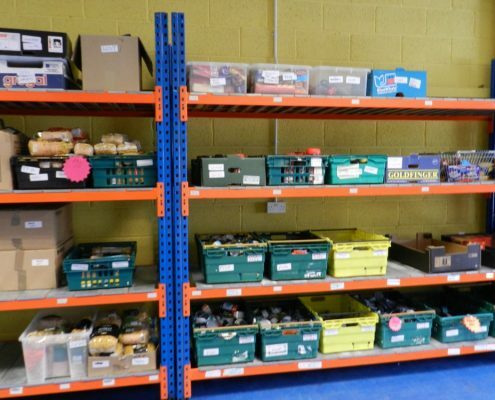 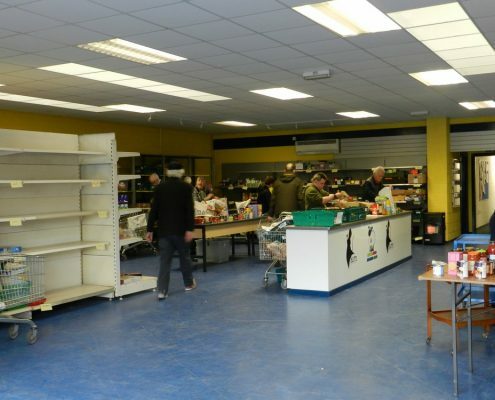 Storehouse works through referrals from various charities and agencies and has been in operation since September 2012. 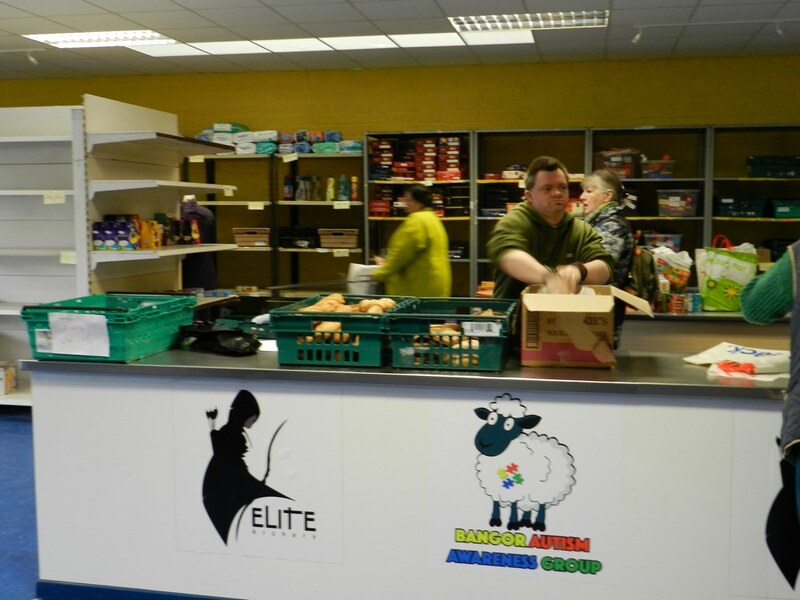 At Christmas 2018 they distributed over 500 food hampers to those in need. 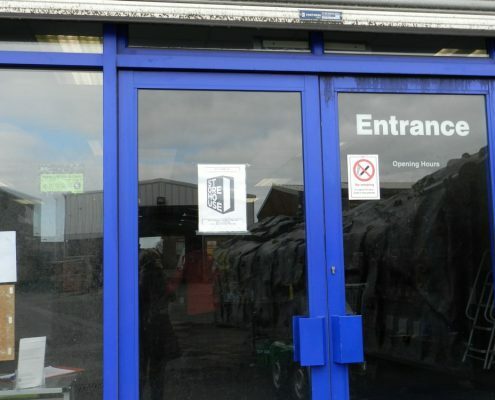 There is an emergency number which those in need can phone and leave a message.